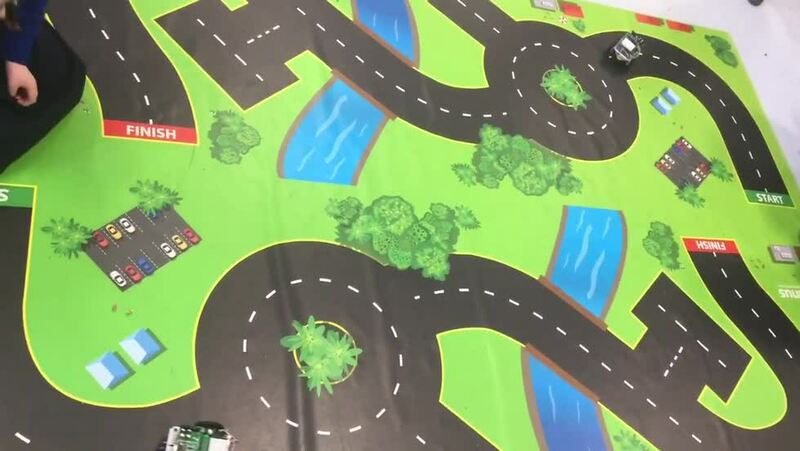 P5 took on the challenge of programming robots to navigate round a driving course. It was a lot of fun and we learned so much about how robots work and the code which makes them move. Thank you to Kevin from Sentinus for the opportunity.